Surging teenager Elina Svitolina is within two matches of defending her Baku title this week, and will next encounter Italian veteran Francesca Schiavone for a spot in the tournament final. This is the first time these two competitors will cross paths on the professional tour and will prove to be a tougher contest than expected for the defending champion. 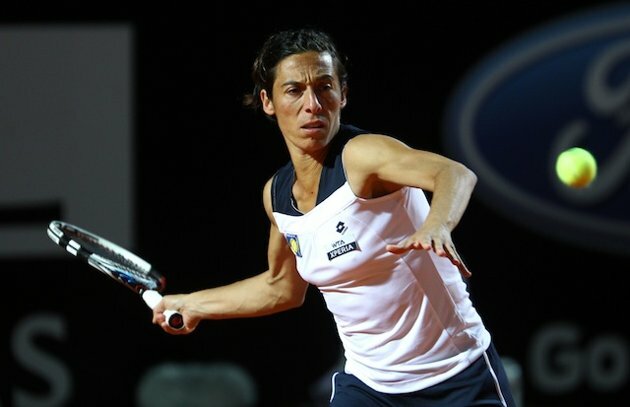 While there are 15 years of youth and experience separating the two competitors, Schiavone has proven to be a reslilient force this week and will make it a gruelling contest for the Ukrainian. The World No. 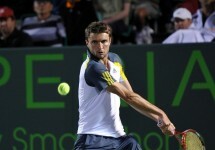 37 reached the semi-final round following a 6-4, 6-4 victory over France’s Pauine Parmentier on Thursday afternoon. 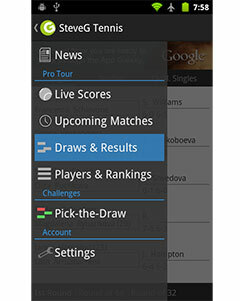 She hit 1 ace and converted 5 of 9 break point opportunities to secure the win in 1 hour and 27 minutes. This is an important tournament for Svitolina, who won her maiden title here last year t0 become the only teenager victorious on the WTA tour in 2013. She will need to get past the 2010 French Open champion if she is to come close to repeating that feat this year. World No. 75 Francesca Schiavone secured her first semi-final since last September when she beat Kristina Mladenovic 6-3, 4-6, 6-0. Not only did the Italian hit 6 aces and win 73% of her first service points to close out the match in 2 hours and 13 minutes, she avenged her loss to Mladenovic at this very stage of the tournament last week in Istanbul. This is the first time that these two competitors will cross paths on the professional tour. The defending champion will be the odds-on favourite to win the contest yet will be faced with a tough, durable veteran, who has proven to be far more resilient than washed up over the past few weeks. While 15 years separate the two athletes, it will likely be a closely contested three set battle before a winner can be determined.